Makes you feel close to the sea no matter where you are. I’m very picky when it comes to fragrances; I didn’t used to be, in my teenage years I had over 10 fragrances which I would switch between daily but as I got older I preferred to have scents that reminded me of adventures, people or moments in time. 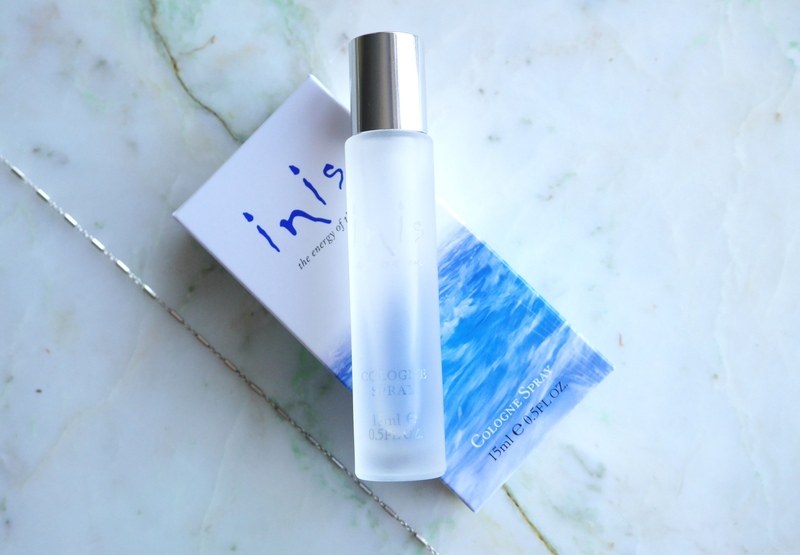 Finding cruelty free fragrances has been even harder so when I stumbled across the Inis range in a tiny gift shop in the middle of Blakeney I knew I couldn’t come back to London without it. 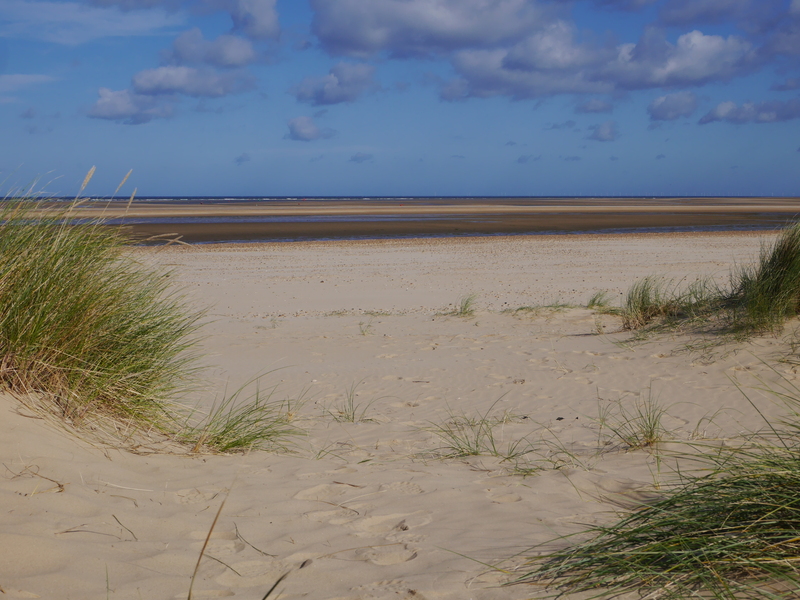 A single spritz transports me back to long walks on Holkham Beach, seal watching on Blakeney Point and cosying up by the fire with sea salty hair. It’s a beautiful fresh, clean fragrance with top notes of lemon and marine, heart notes of lily of the valley and earthy base notes of sandalwood and clove. 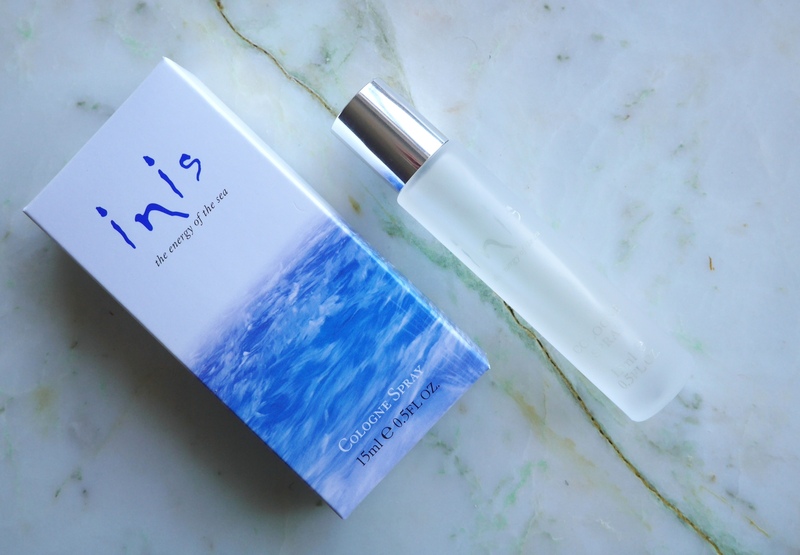 It’s not overpowering plus it’s unisex so your other half can steal a spritz plus Inis contributes to the protection and conservation of whales and dolphins which you can read about here. It’s not the easiest to get a hold of unless you happen to be in Blakeney but you can order directly off their website plus they have a few other scents to choose from – quite tempted by Inis Ór which sounds divine.